On May 8, Louis Vuitton is set to reveal its Cruise 2020 collection at the newly revived TWA Flight Center at JFK Airport in Queens, New York. This means the luxury house will be the first to hold an event at the midcentury architectural landmark since it closed in 2001. The house’s women’s creative director, Nicolas Ghesquière broke the news of his next #LVCruiseShow on his Instagram page Monday. 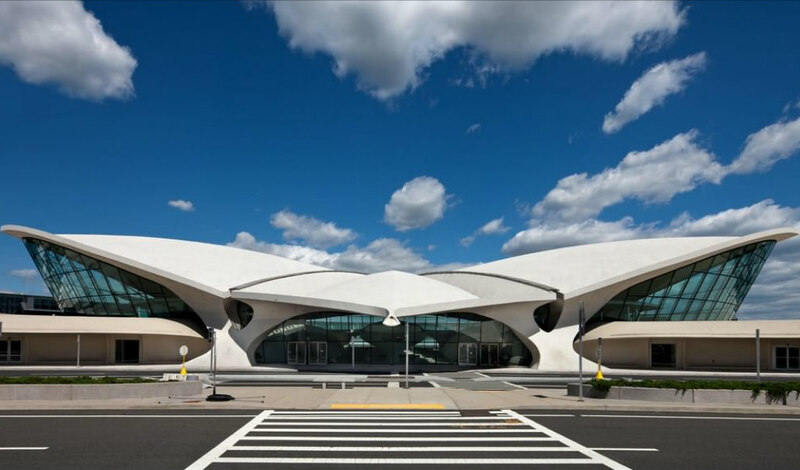 Originally opened in 1962, the TWA Flight Center, also known as the Trans World Flight Center, was designed for Trans World Airlines. 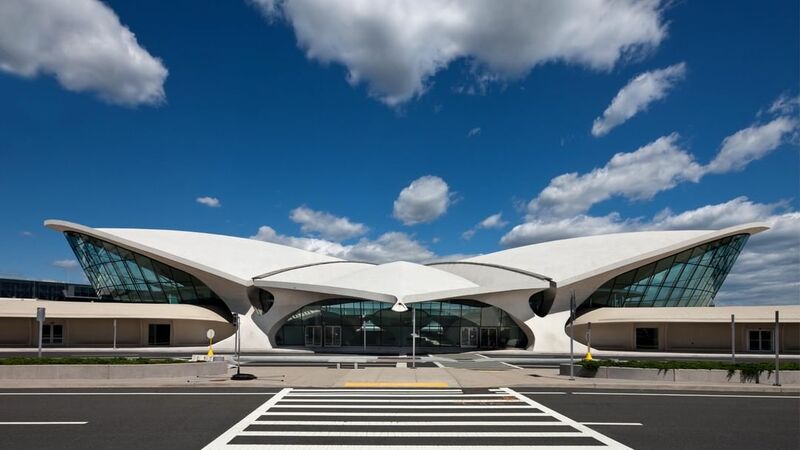 The Eero Saarinen-designed masterpiece of midcentury modern architecture has been closed for almost two decades and will be reopening after the #LouisVuittonshow as the new TWA Hotel. The hotel which is said to have 512 rooms is due to officially open on May 15. The new hotel will include high-end retail stores; 8 bars and 6 restaurants, including the Paris Café. The terminal is known for its unique structure that features a distinct wing-shaped roof and tube-like corridors. We are definitely looking forward to this collection!